We took an ensemble of jazz greats, three terrific close-harmony vocalists and a selection of great new tracks to Abbey Road Studio 3, to record our new album - Vintage Vocal Swing. The results were stunning. The video on the left showcases You Are - one of the tracks on the album. Jeff Meegan and David Tobin have been creating great music together since 2010. 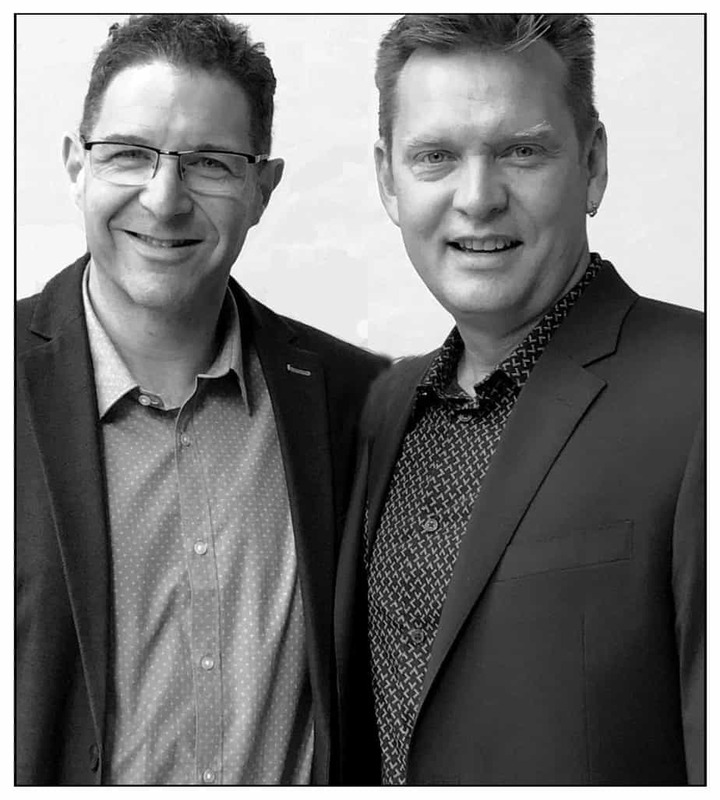 It was a chance introduction through a mutual friend at Berklee College of Music that brought together Chicago-based Jeff and his new partner David, roughly 3,500 miles away in the UK. Separated by an ocean, but united through technology and a shared passion for composition and creativity, the team have worked on a huge range of music for advertising, TV, film, and radio. With a growing reputation for quality, speed and real-world commercial awareness, they are in high demand with an ever-growing client list. 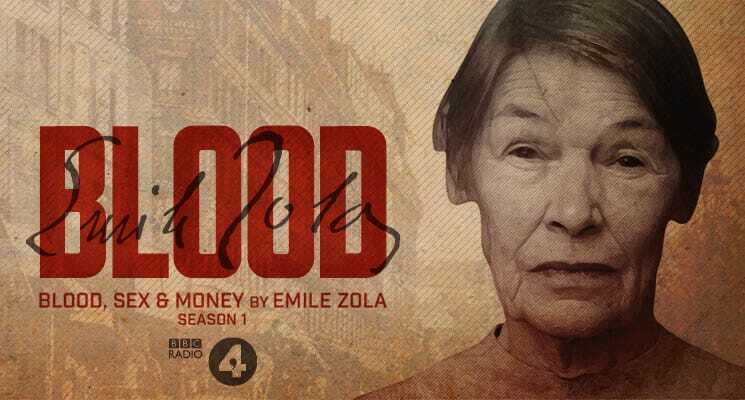 A star-studded cast including double Oscar winner Glenda Jackson, Robert Lindsay, Samuel West and Toby Jones featured in the BBC's award-winning adaptation of Emile Zola’s 20-novel saga of the Rougon-Macquart family and its feuds and struggles in nineteenth-century Paris. David Tobin and Jeff Meegan worked with long-term collaborator Julian Gallant on the music for the 24-hour broadcast epic.